CSJ are intent on offering not only the best products and installation services but also an aftercare package that is second to none. For complete peace of mind our workmanship is underwritten by a ten year guarantee from the official Double Glazing and Conservatory Ombudsmen Service (DGCOS). The protection starts as soon as you place and order and includes cover for any deposits or staged payments. The DGCOS scheme protects consumers when purchasing home improvements by providing comprehensive protection throughout the buying process. 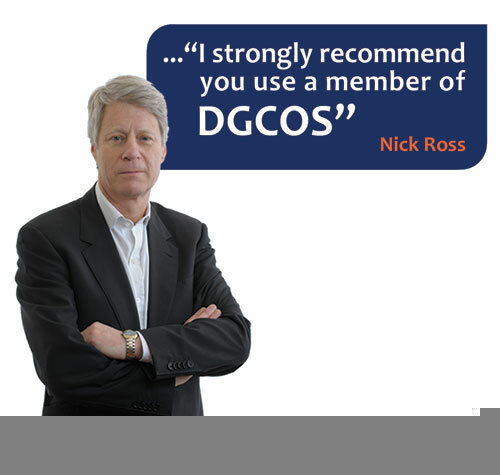 We’re one of just three members in the country to be accredited and underwritten by the DGCOS. We’re confident we’ll provide you with the best possible home improvements, however to back up our claims we provide a DGCOS insurance certificate to every customer. For more information on how the DGCOS compares to other insurance backed guarantees click here to open a PDF comparison chart. Alternatively, you can right click on the hyperlink to download it.